The Jasmine Auriculatum is one of the rare and unique smelling flower of Jasmine family. It has a beautiful, rich, floral aroma that is soothing & calming and can bring about a restful state to those suffering from emotional trauma. 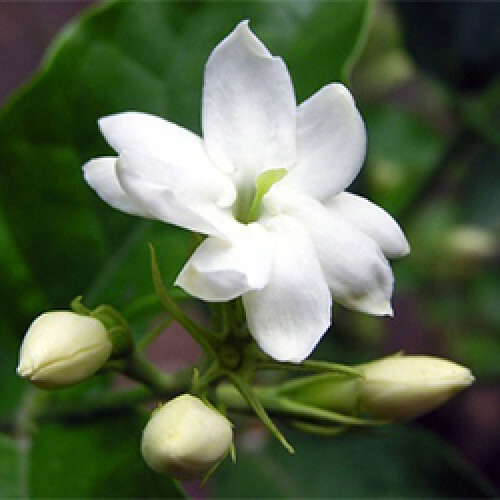 It is widely used in development of jasmine perfumes, jasmine creams and other cosmetics. It is also used to treat depression, insomnia, nervous tension and infertility.